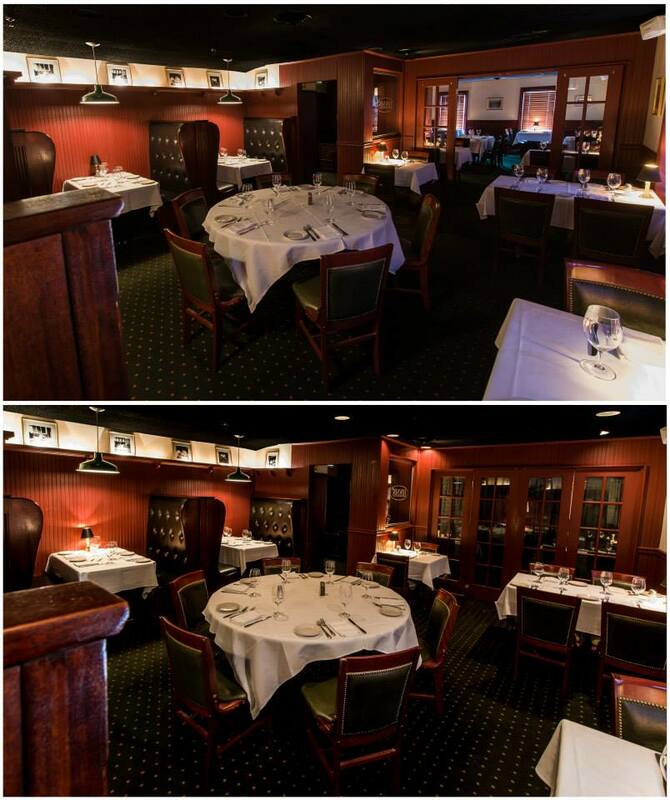 Choose Lewnes’ Steak House for your next private party! Similar to the front room, the middle room accommodates smaller groups very comfortably, but can also be arranged for private parties of up to 25 guests. The upstairs front room is enjoyed by small groups or can be configured to accommodate private parties of up to 40 guests. 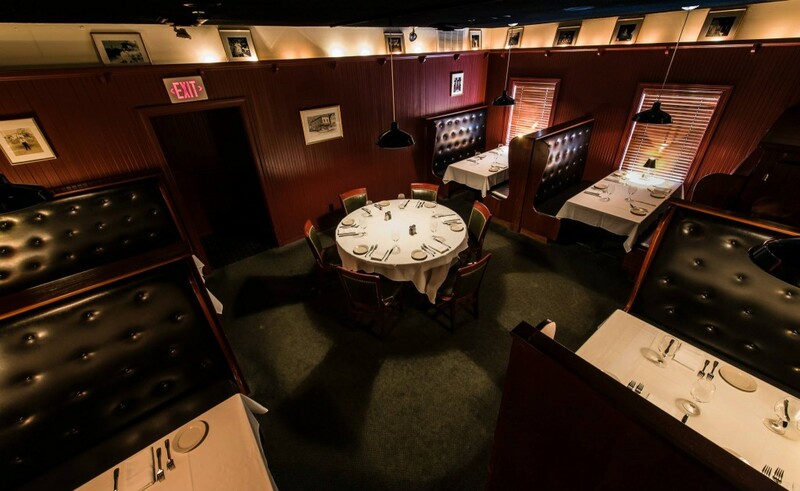 This upstairs back room features the largest of our high back booths, seating groups of four to six. 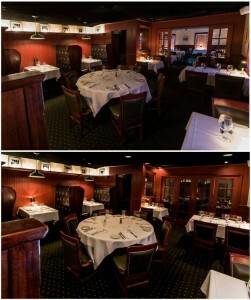 This room also serves as one of the most private large party dining venues, accommodating groups of 25 to 30 guests. 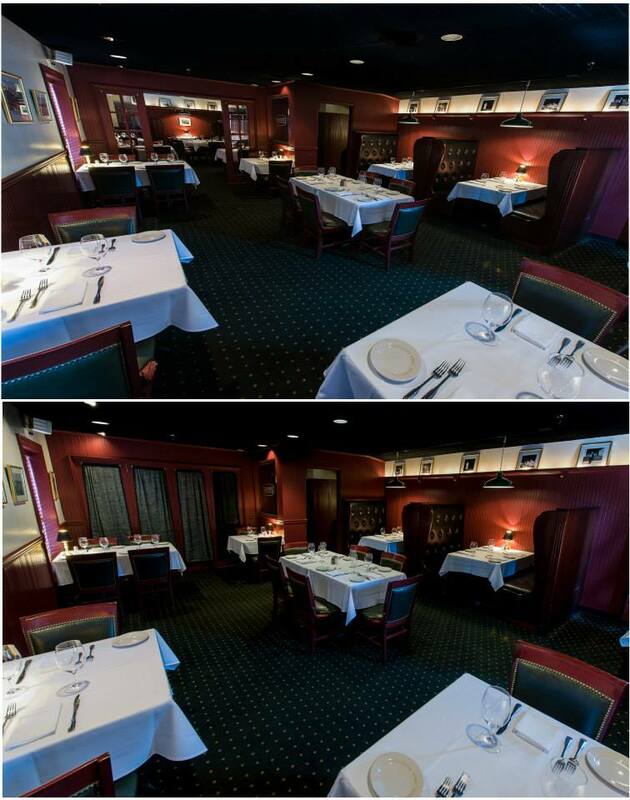 If you wish to book a private room please call the 410-263-1617 and ask to speak with a manager regarding dining room seating arrangements, special requests, and party menus.